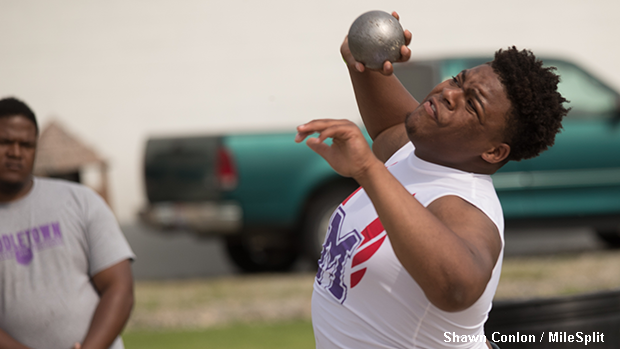 Keion Williams finsihed second in the shot put event at the GMC Championships. 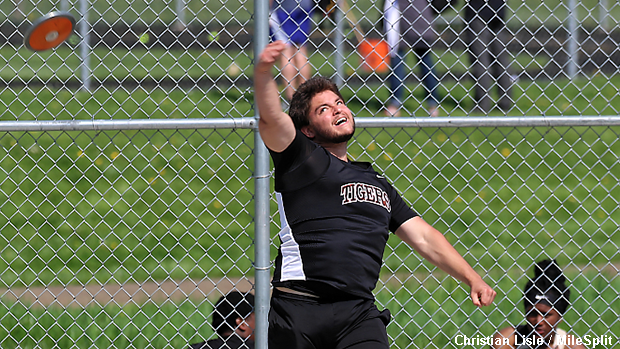 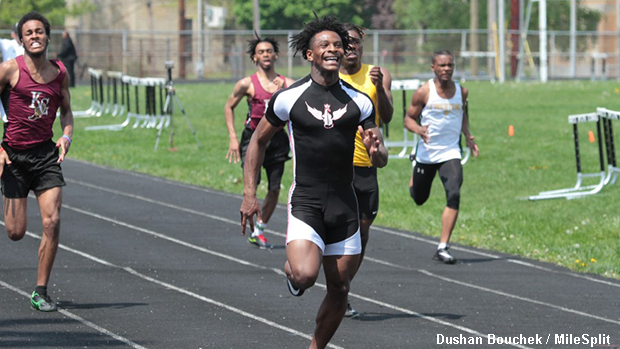 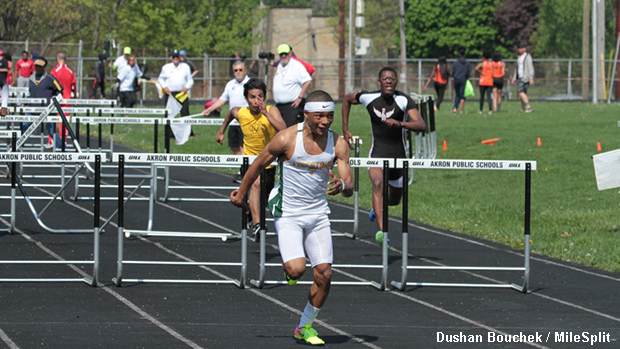 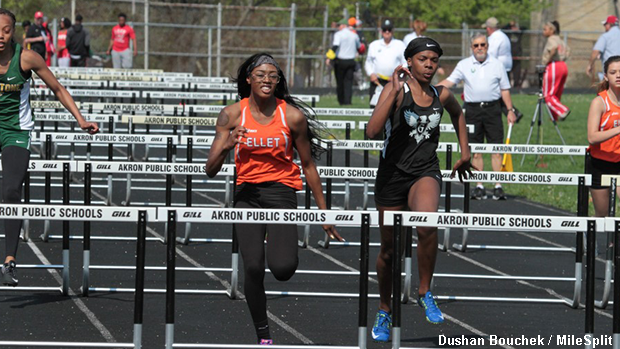 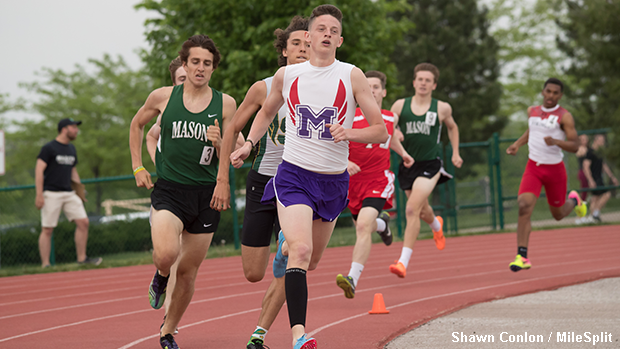 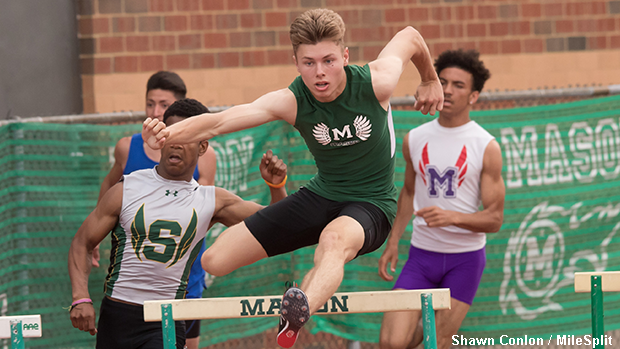 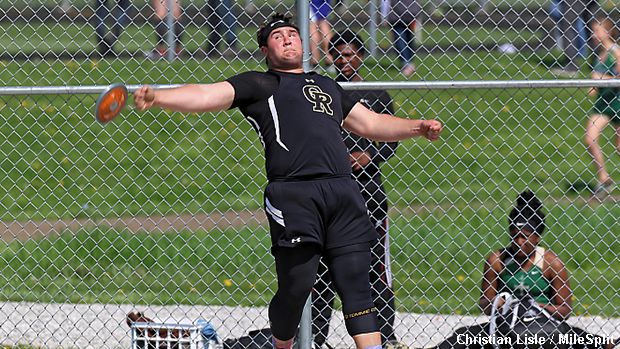 MileSplit Ohio's contributors captured some fantastic photos this past weekend at the Jason Manse Crusader Relays, the Akron City Series Championship and the Greater Miami Conference Championships. 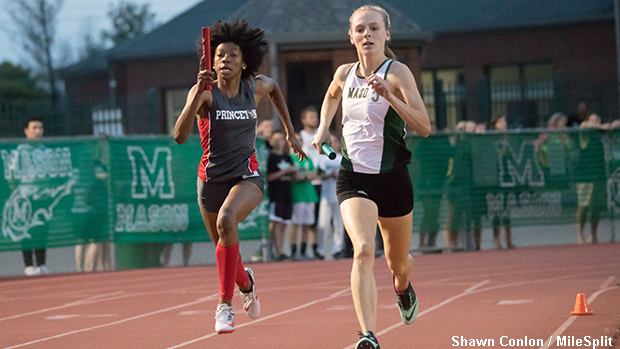 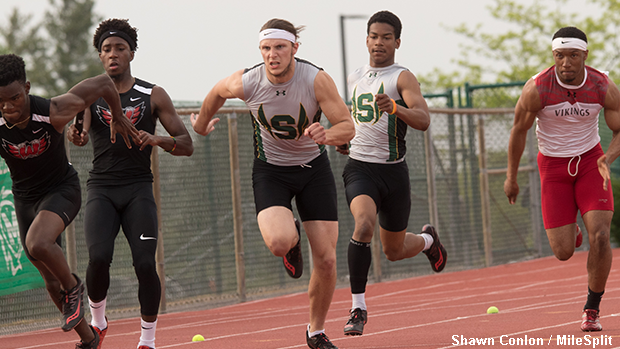 Check out some of the top performers from each meet.